10 Best Mexican Food for Kids : Get your Enchiladas on! 10 Best Mexican Foods Your Kids Will Love! Mexican recipes and cuisine for kids! What is the best Mexican food for kids? 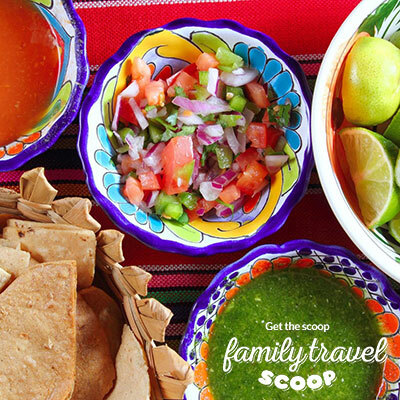 There are lots of delicious choices for your family to sample when you travel to Mexico with kids. Tacos, enchiladas and quesadillas will soon be your children's favorites. Be sure to drink bottled water though so no one has any tummy issues when you visit. 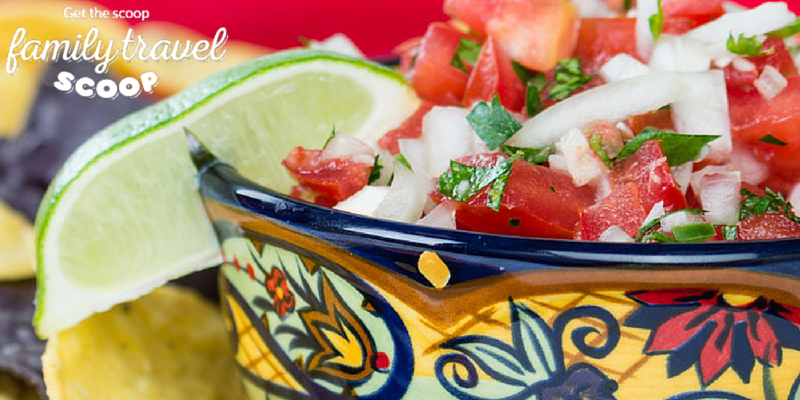 Authentic Mexican cuisine is quite different then what you find in most Mexican restaurants or Tex Mex restaurants that are found around the world. Traditional Mexican dishes do not generally use grated cheese or tomato based sauces. Nachos are also not commonly eaten in Mexico although you will find them readily available in most tourist areas. Make sure you sample some of the delicious fresh fruit that is available throughout Mexico. Head to a fruit stand or fruit market and the kids can try some fruit they have never tried before. Cherimoya, mangoes and mamey fruit are delicious! You will find a variety of international restaurants in most tourist areas of Mexico and there will of course be the usual fast food options available for your picky eaters. If you are a foodie head to Puerto Vallarta and you won't be disappointed with hundreds of restaurants serving up everything you can imagine! Chilies are a commonly used in Mexican dishes. 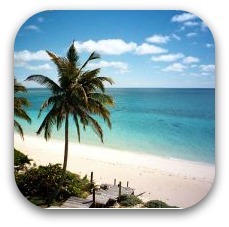 Most dishes served in the tourist restaurants will not be very spicy. Check with the server if your children are not used to spicy foods. Tortillas are a staple of Mexican food and are usually made of flour or corn. They are flat and usually round and are used in a variety of dishes. Refried Beans are another popular food eaten in Mexico. The beans are boiled and then fried and become a thick consistency. It is a delicious Mexican food for kids to try. Sometimes served on a fresh tortilla or with nachos. Salsa is quite different then what is commonly found outside of Mexico. It is made of tomatoes, onions, cilantro and chilies. There are many hot versions (usually served in a squeeze bottle) so be careful when you are adding condiments for the kids! You will never want to eat jarred salsa again! Guacamole may be the most delicious thing I have ever eaten in Mexico. Fresh avocados are mashed with salt and lime and chopped cilantro, tomato, onion and jalepeno peppers are added. Served with tortilla chips! Yummm! Quesadillas are another popular choice for your children to eat in Mexico. This dish is usually very mild. Two tortillas are stuffed with cheese or fillings and then grilled. Tacos are sure to be a popular choice when you are traveling to Mexico. 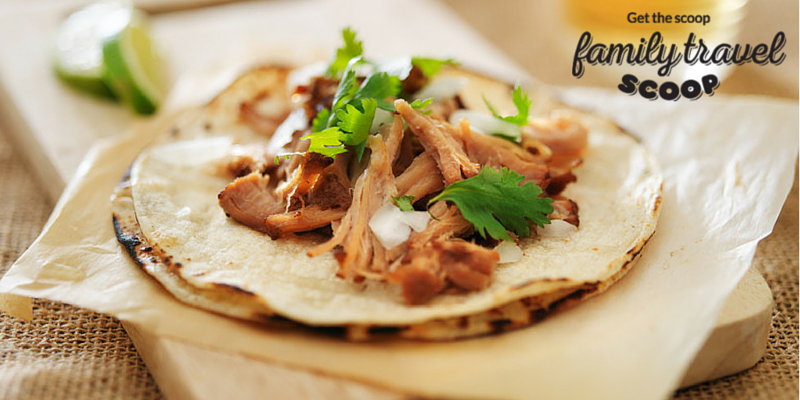 Tortillas are fried and then layered with ingredients such as chicken, beef and vegetables and then topped with cilantro and onion. Al Pastor tacos are quite popular in Puerto Vallarta-these are pork tacos with fresh pineapple-delicious. Most restaurants will offer a choice of corn or flour tortillas. Usually hot condiments are served on the table not on the tacos-perfect if your kids are not used to spicy foods. Enchiladas are made of tortillas stuffed with chicken, pork or vegetables and then folded and covered with a tomato and chili sauce. This dish is usually quite mild and an excellent choice of Mexican food for kids. My kids loved this! Mole sauce is a delicious sauce made from chocolate, spices and chilies and can be served over chicken or turkey. Very tasty! Fresh fish is readily available along the coastal towns of Mexico. Your family will enjoy the delicious grilled fish. Pollo Pibil is a local Yucatan specialty consisting of chicken marinated with oranges and spices and then wrapped in a banana leaf and barbecued. Chiles Rellanos were a hit with my kids. These deep fried peppers are stuffed with cheese and covered with a simple tomato sauce. Delicious! 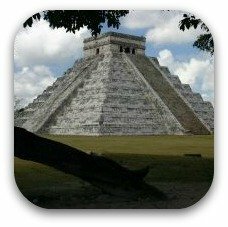 Plan your family trip to Mexico here! Unforgettable things to do in Puerta Vallarta with kids! 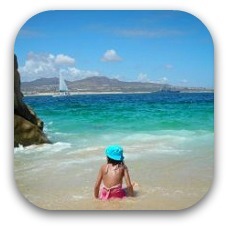 Fun family attractions in Cabo!